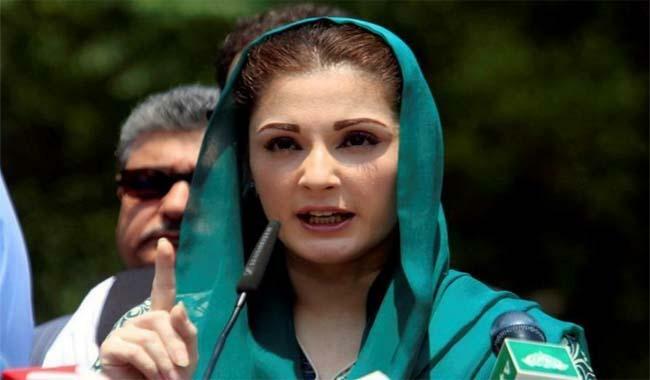 Maryam Nawaz, daughter of former Prime Minister Nawaz Sharif, called her main political opponent Pakistan Tehreek-e-Insaf (PTI) chairman Imran Khan a stooge. Maryam’s comments came in response to a tweet from the cricketer-turned-politician earlier in the day. “My name is Khan and I am not a terrorist. Moreover, the SC has pronounced me Sadiq and Ameen and I am coming after them crooks!” Khan tweeted shortly after he was granted bail by an anti-terrorism court in all four cases pertaining to violence during the 2014 sit-in.